Courtney Prouty PA-C MSPA | HM MEDICAL INC.
Courtney grew up in Newport Beach, CA. She earned her BA degree in Education at Chapman University, and worked in undergraduate admissions for four years. 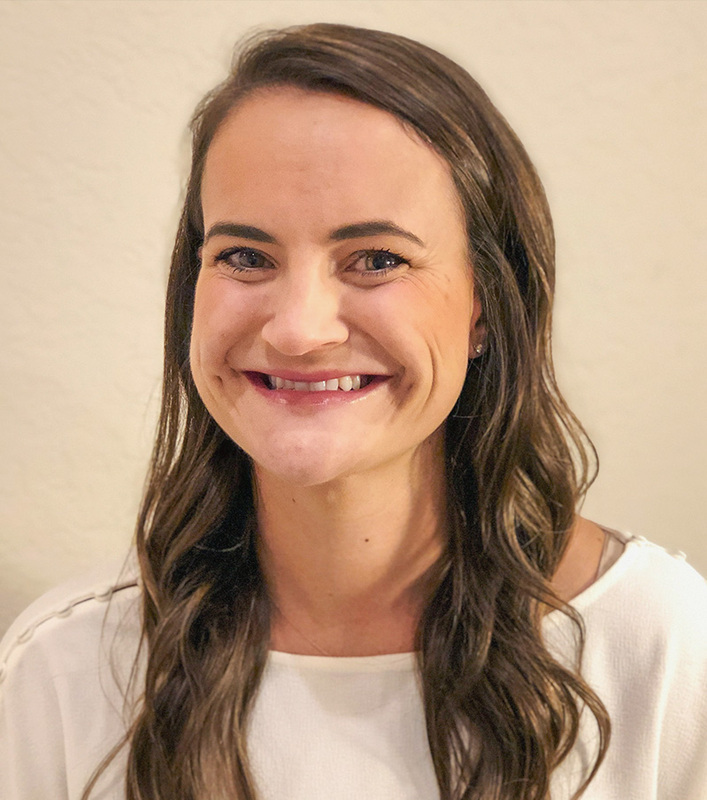 She decided to follow her heart and passion for medicine by returning to school while working at a family practice before going on to earn her Master’s degree in Physician Assistant Studies at Western University of Health Sciences. Courtney has a love for women’s health, health education and preventative medicine. In her free time, Courtney enjoys spending time with her husband and twins, going on runs at the Back Bay, traveling to new places, and cuddling up with her dog, Bear. She is honored to be a part of the HM Medical team and is proud to serve the community she grew up in.